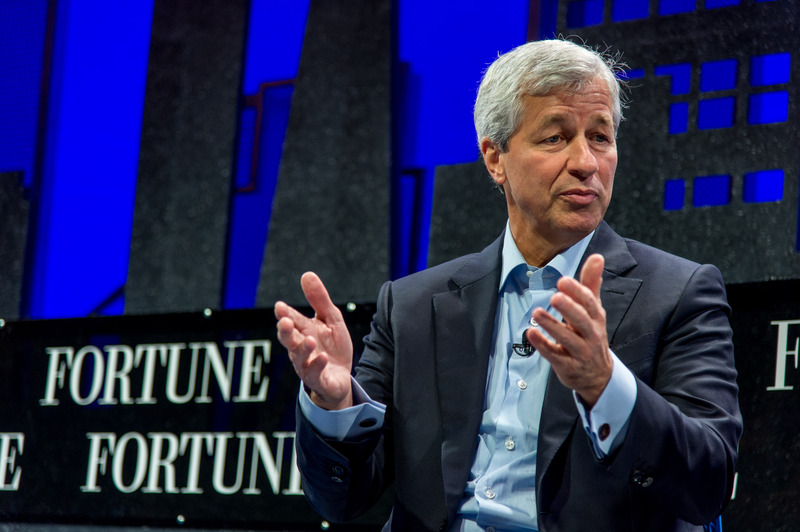 Tell JPMorgan Chase CEO Jamie Dimon to pull JPMorgan Chase’s funds out of fossil fuels. You can find a script below. Hello, my name is ______. I’m calling Jamie Dimon’s office today to urge him to stop giving loans to the fossil fuel industry. I want him to do this for the sake of people around the world and the future of our planet. As a consumer, I will refuse to bank with any company that is so out of touch that they’re still funding fossil fuels. How'd it go? Did someone pick up? Did you leave a voice message? Thank you for taking the time to call JPMorgan Chase. Your participation makes a big difference! 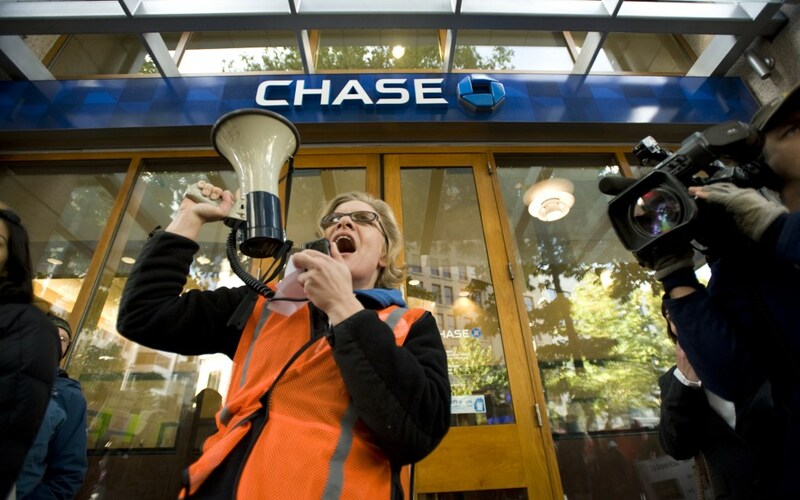 Call 212-270-1111 Tell JPMorgan Chase CEO Jamie Dimon to pull JPMorgan Chase’s funds out of fossil fuels. You can find a script below. If they don't answer, try Matthew Arnold's (Global Head of Sustainable Finance) office: 212-270-5097 OR Mark Roach, the Executive Director of Chase's office: 713-262-1951 Hello, my name is ______. I’m calling Jamie Dimon’s office today to urge him to stop giving loans to the fossil fuel industry. I want him to do this for the sake of people around the world and the future of our planet. As a consumer, I will refuse to bank with any company that is so out of touch that they’re still funding fossil fuels.